We are so proud that 9 out of 11 teams made it to the playoffs and 3 won the Championship of the Hoop Heaven Fall League ! Congrats to Boys 9, Boys 8 Blue & Girls 6/7! 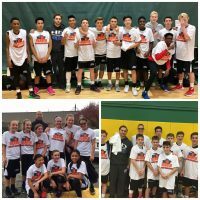 … [Read more...] about Fall League Champs!